We are 4WD enthusiasts, problem solvers by design, and enjoy a good challenge in the shop or on the trail. 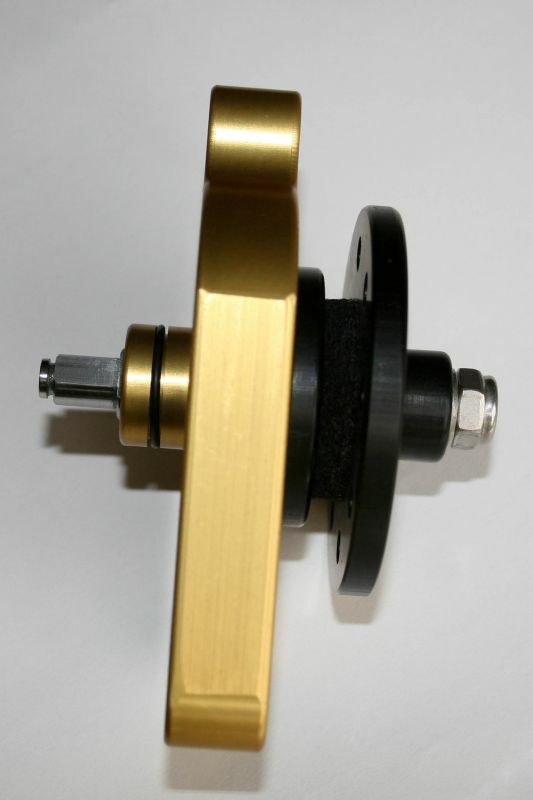 We designed, built, and bench tested our original cable conversion kit: naturally dubbed the "E-Racer". 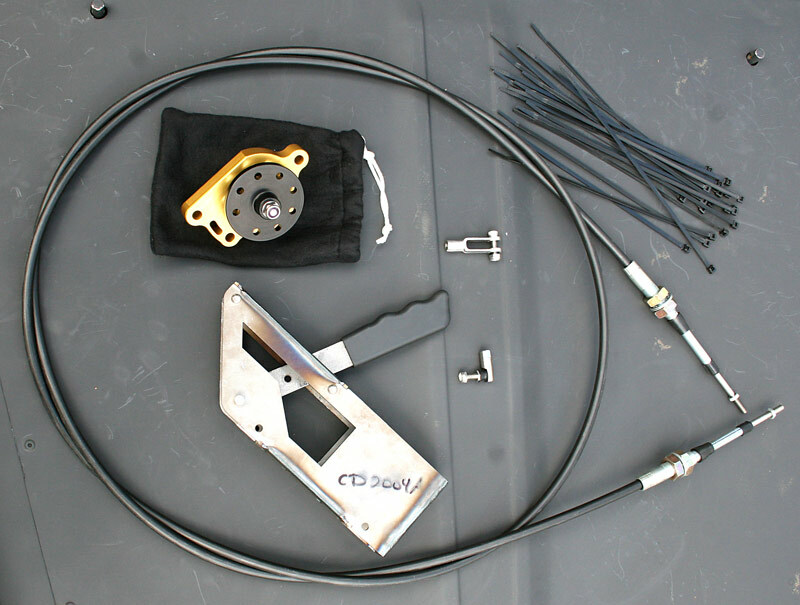 The E-Racer replaces the OEM Electric Locker Actuator. 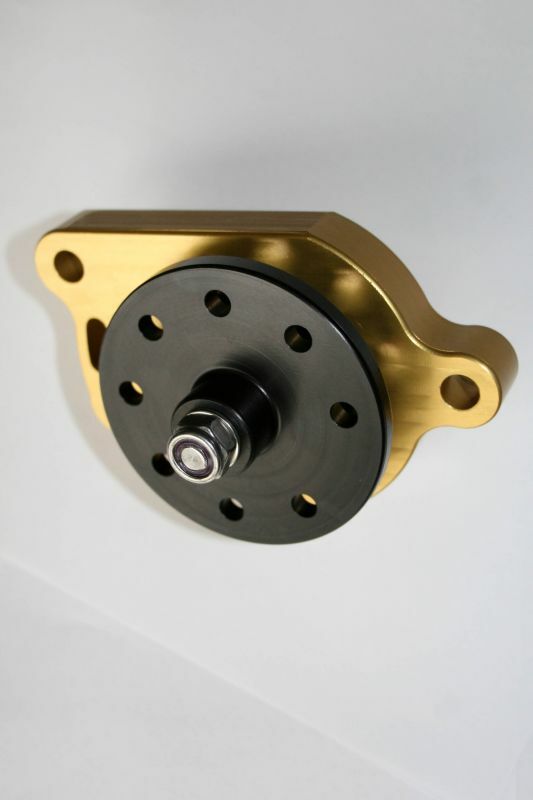 The E-Racer is designed to work with both the high pinion FJ and low pinion Tacoma 8" E-locker differentials. Route an air hose or garden hose from the hand shifter locating (in cab) to the center of the electric actuator on the differential. Make sure when routing the mock up cable/hose to not make bend/corners tighter than 6" CLR (center line radius). The E-Racer is homegrown and locally made in the U.S.A. Chilkat kits are simple, complete, and designed to give you a reliable selectable locker that is all Toyota. The E-Racer provides unmatched sustainability that every 4x4 expedition vehicle needs.